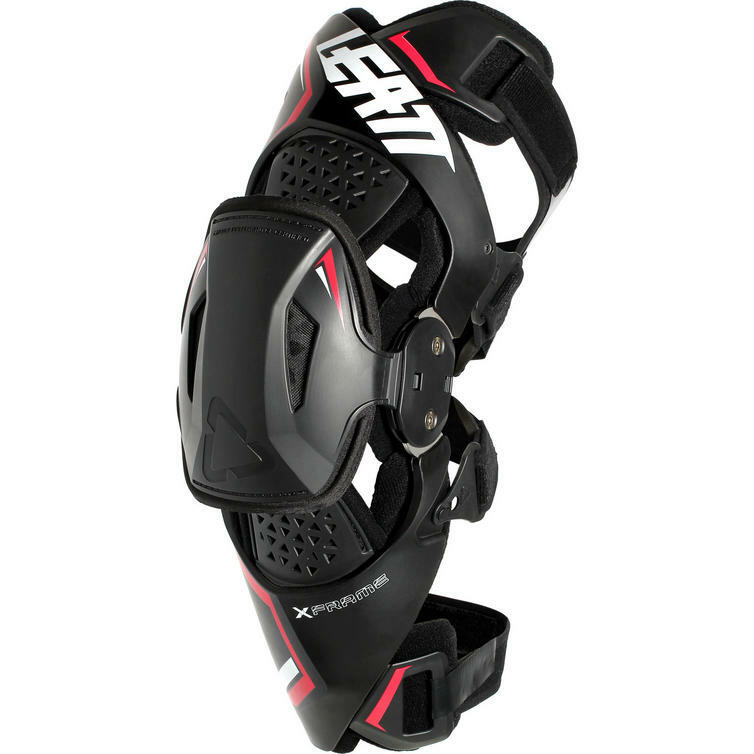 The Leatt X-Frame Knee Brace is part of the latest Leatt collection. 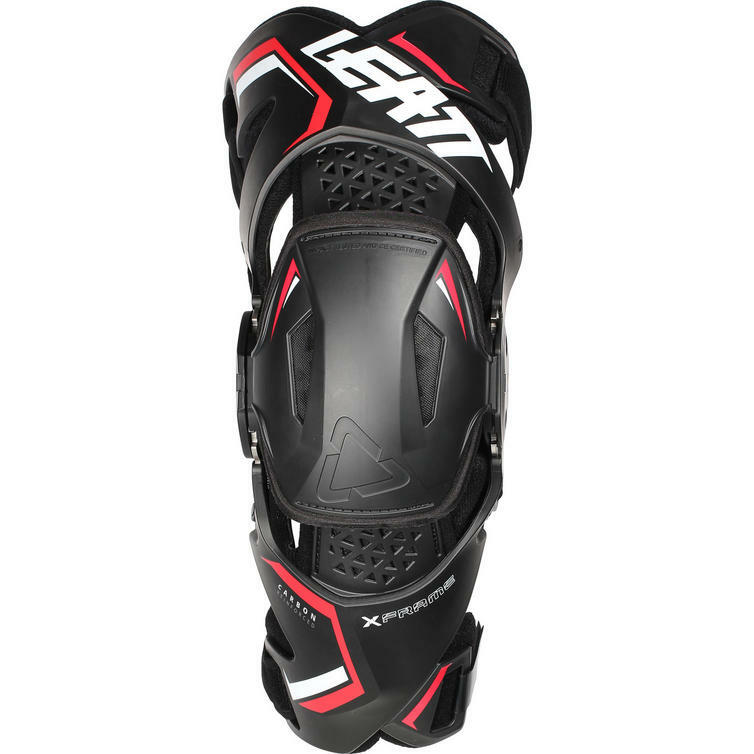 The X-Frame Knee Brace is made of Injected Carbon Composite and is the latest innovation in the Leatt knee brace range. Engineered to help reduce forces to the knee, it limits knee injuries and is CE certified as both a medical device and as impact protection. Sporting asymmetrical hinges, the inner hinge is 40% slimmer, providing superior bike feel during riding, whereas the outer hinge's durable metal gears offer precise movement. The X-Frame provides a comfortable fit with an easy strapping system, interchangeable hinge padding sizes, and a low-profile shin bone pad that fits inside all boots. 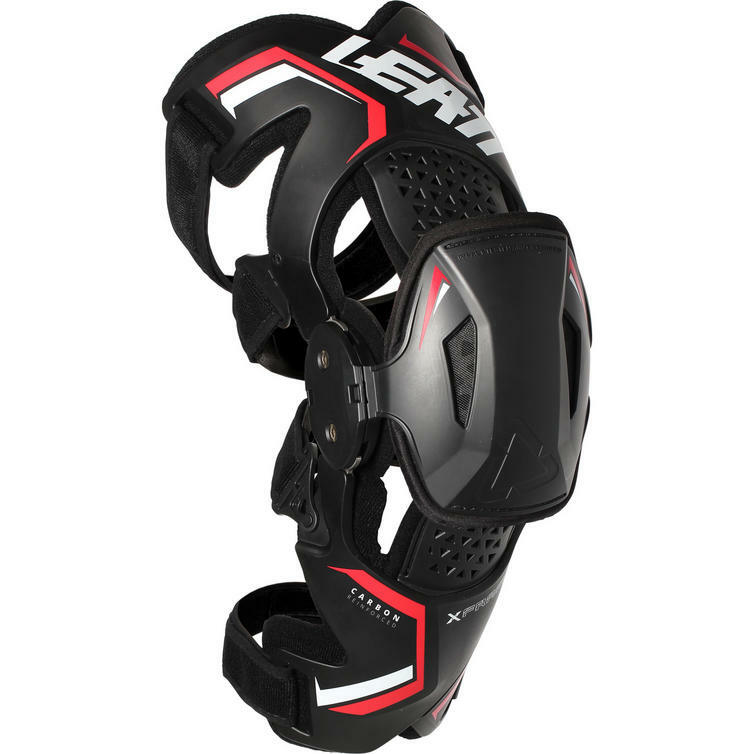 View all Leatt Knee Braces. 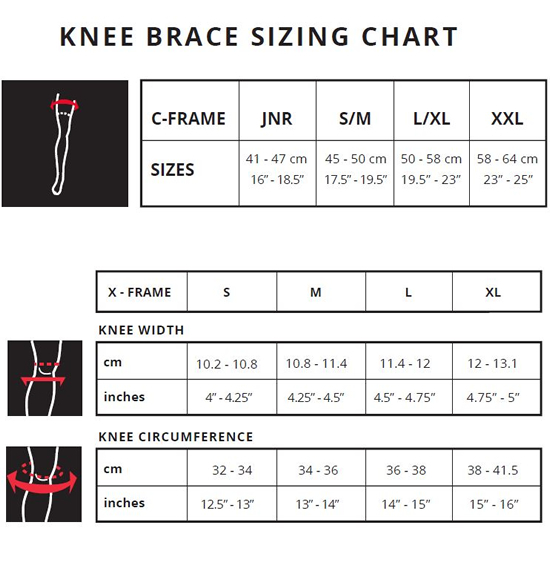 View all Knee Braces.